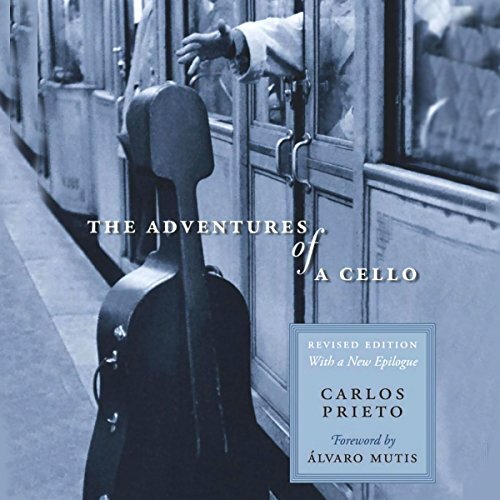 Voir les résultats lus par "John T. Arnott"
A delightful biography of a celebrated Stradivarius cello and an inviting overview of cello music and musicians by world-famous concert cellist Carlos Prieto. Brandon Hughes is a mesmerizing combination of laidback and dedicated. Skye Callahan has always found him intriguing, though their fling ended years ago. When a young boy under her care needs protection after witnessing three murders, she hires Brandon to guard him. She's certain they're both safe in his keeping, but when she discovers the full truth about his shifting abilities, will it fracture their cautiously forming family and put them all in danger? Cougar-shifter Jackson Sperry rescues Hannah from the ocean, and she has no memory of how she ended up floating in the Pacific. She also doesn't remember who she is or how she came to be pregnant. He's drawn to her and determined to protect her as they unravel the mystery of her past. It isn't long before he's ready to claim her as his mate and raise her son as his own - but without knowing the details of her past, the future remains uncertain, and he fears someone is still hunting Hannah and her baby. General managers and fans alike have pondered this most important of baseball questions. 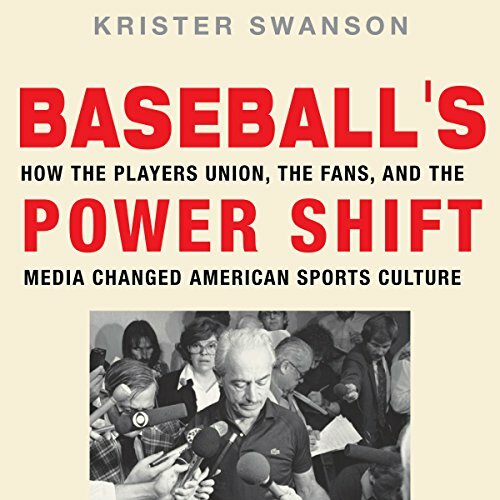 The Moneyball strategy is not the first example of how new ideas and innovative management have transformed the way teams are assembled. 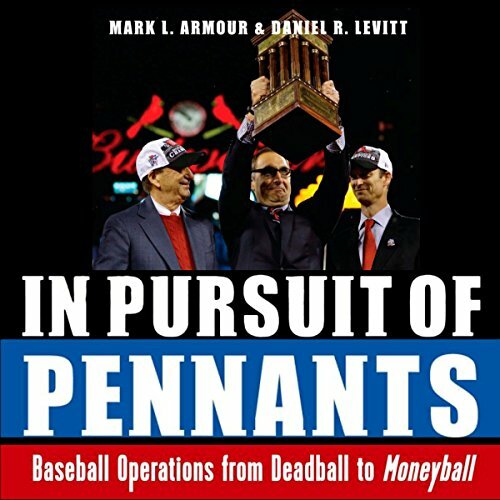 Pursuit of Pennants examines and analyzes a number of compelling, winning baseball teams over the past 100-plus years, focusing on their decision making and how they assembled their championship teams. 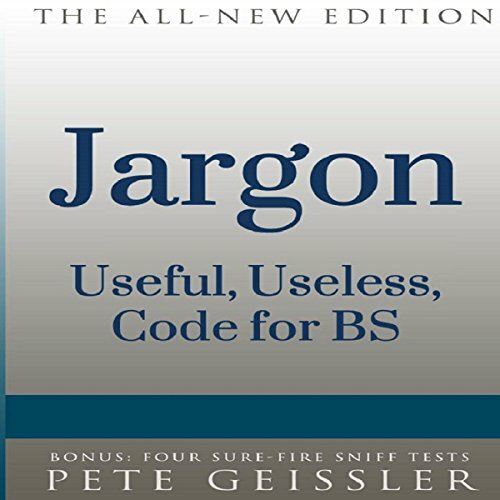 This chapter-level audiobook can change the way you listen to BigShots - mostly businesspersons with a snapshot or two of politicians - as they pontificate for public consumption and personal gain. You'll recognize the spin, that dastardly polite euphemism for lies that the advertising/PR folks coined years ago to anoint their profession with a bit of undeserved dignity. In the process, you might gain a more realistic grasp of what's going on around you and how your mind is being manipulated, aka brainwashed.